Known as the classic textbook covering ornithology, this title renowned for its evolutionary approach to bird science. The new edition maintains the comprehensive scope found in previous editions and subject expertise that made the book so popular while incorporating the latest research and updating the exquisite program of illustrations that brings this subject area to life. 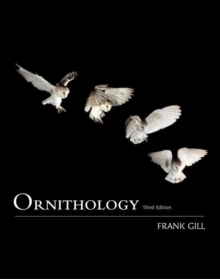 Written for those studying the subject and also those fascinated by the field of ornithological study, Frank Gill is a celebrated ornithologist with worldwide knowledge of this subject. 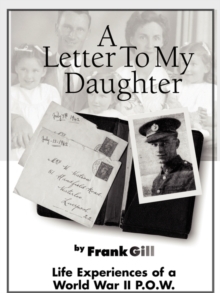 The title takes students through the history, moving through ornithological features such as feathers and wings and concluding with themes surrounding conservation focusing on a more ecological point of view. Each chapter now includes conservation-related examples, to help your students understand the state of conservation in the real world as it is a growing issue in ornithology. Pages: 720 pages, 720 p.